Hey everyone, Nicole here. And today I'll be reviewing Clean Ultimate by Clean. 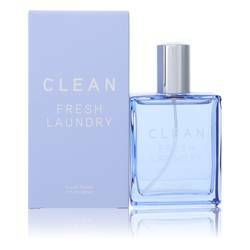 The Clean line is known for having fragrances that smell more like fresh, well, clean scents, unlike many women's fragrances. And Clean Ultimate is the crown jewel of the Clean line. 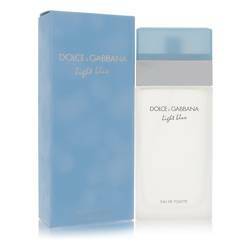 The top notes of the fragrance are bergamot, lemon, and lime. Florals appear in the middle, specifically jasmine, tuberose, lily of the valley, white rose, and lavender. And boy, do I smell the lavender. There's a wonderful clean fragrance. Finally, the base notes are musk and neroli. Well, I hope you enjoy that review. That's all for now. Don't forget to follow FragranceX on Facebook, Instagram, and Twitter, and please subscribe to our YouTube channel for more content like this. 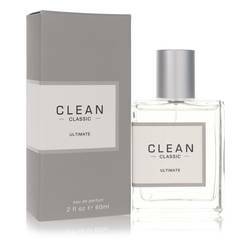 Clean Ultimate Perfume by Clean, True to its name, Clean Ultimate Perfume for women introduces the world to a fragrance that is the very essence of clean and fresh. The fragrance opens the pallet with fresh top notes of lemon, lime, and bergamot. The middle notes of lavender, lily of the valley, jasmine, white rose, and tuberose are the floral heart of this fragrance gem. 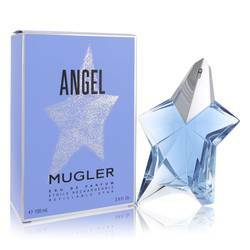 A strong, complementary base of musk and neroli hold the entire green bouquet of fruit and flowers together. Started in the Read More Read More U.S. in 2003, the Clean perfume brand’s founder, Randi Shinder, was inspired by a bar of soap. 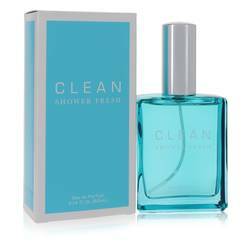 The theme for all Clean’s fragrances is bringing out the purest form of smelling great: being clean. Each perfume and cologne represent a different aspect of freshness and cleanliness, from crisp, clean laundry to freshly-bathed skin. All fragrances are made in collaboration with master perfumers, the earliest edition, the original “clean” scent, was created in 2002. All products are original, authentic name brands. We do not sell knockoffs or imitations.